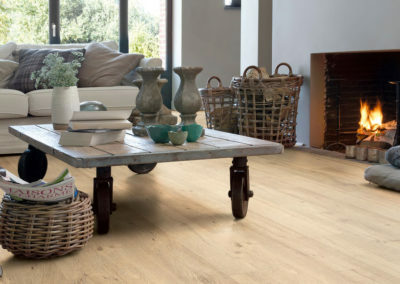 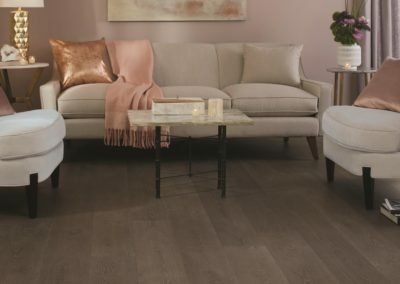 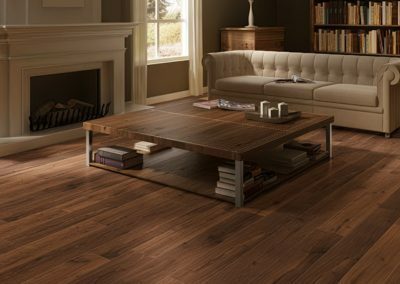 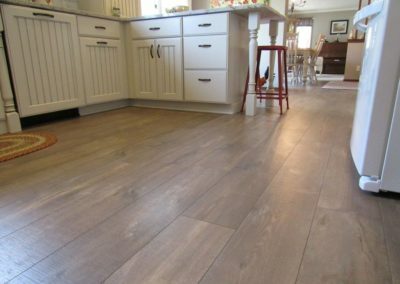 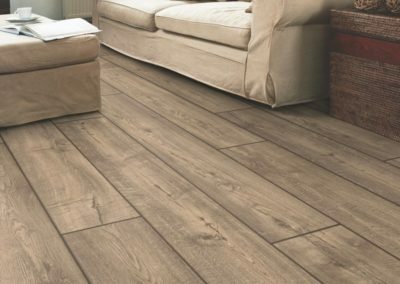 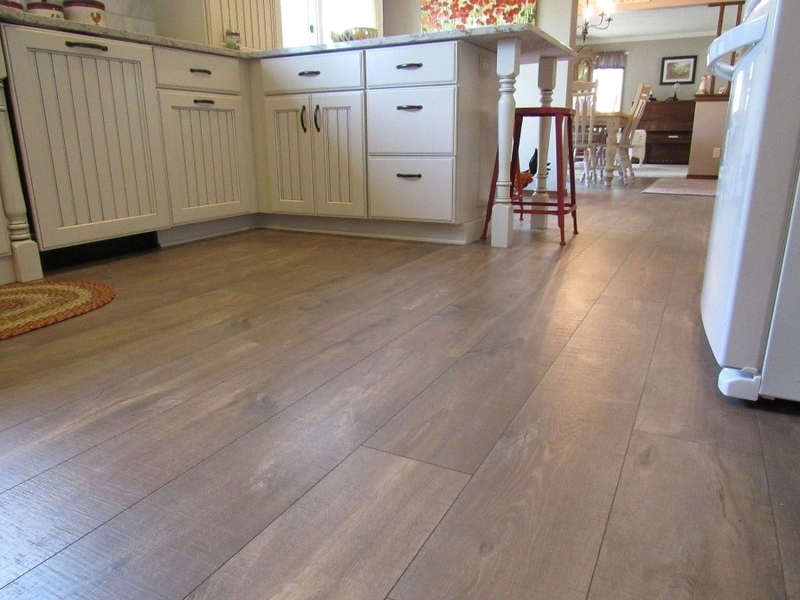 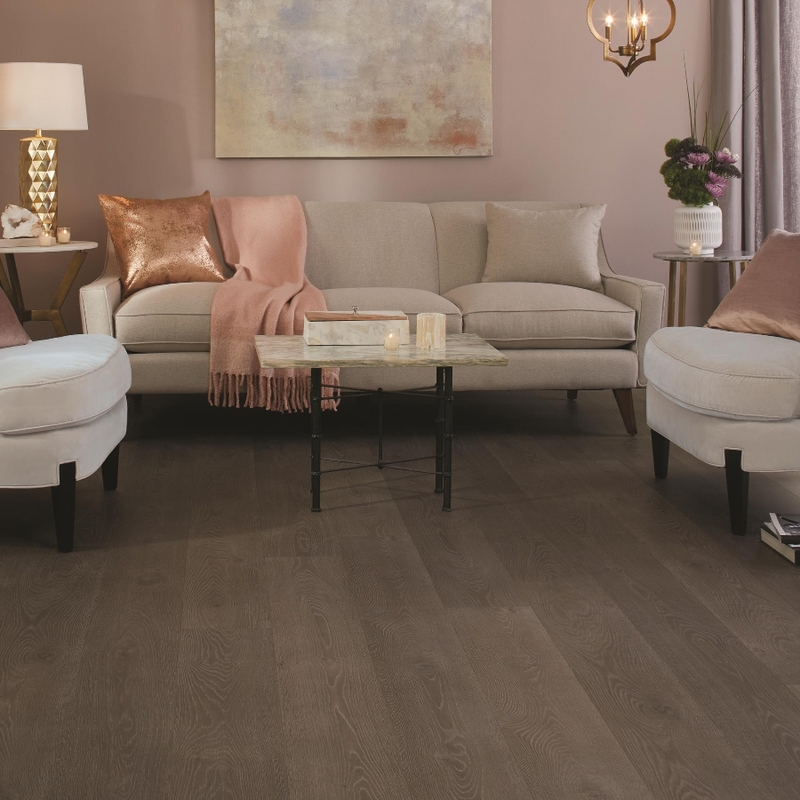 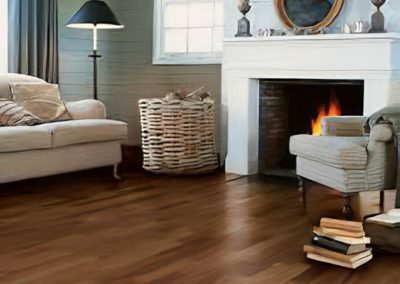 At Quick•Step®, we’re as passionate about the technology that makes our laminate wood and tile floors so durable as the style that makes them so distinctive. 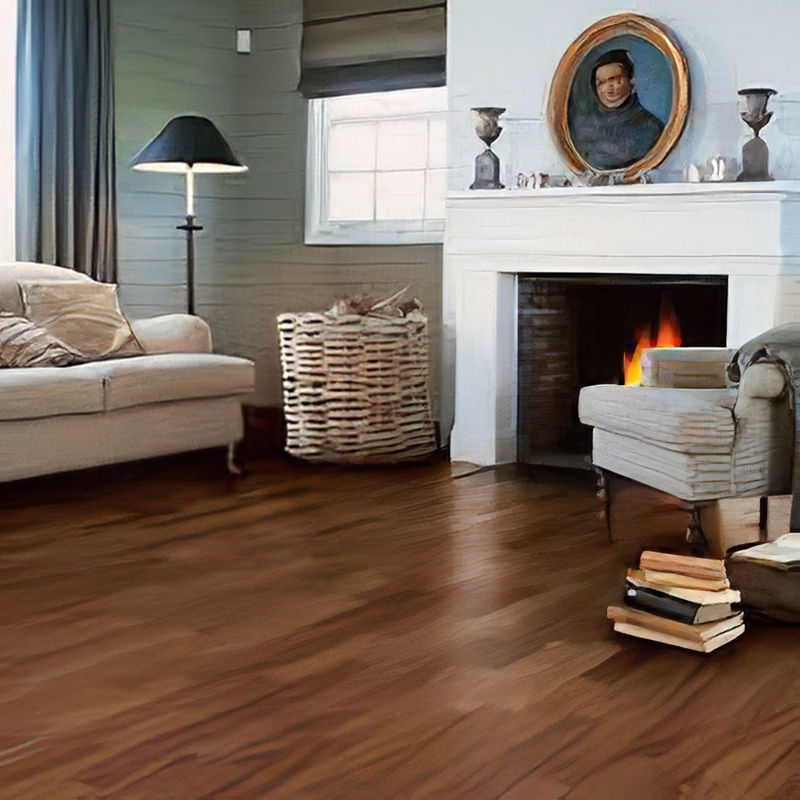 From our revolutionary locking system that helps prevent water damage to our ScratchGuard™ Advanced Finish Protection that defends against everyday wear. 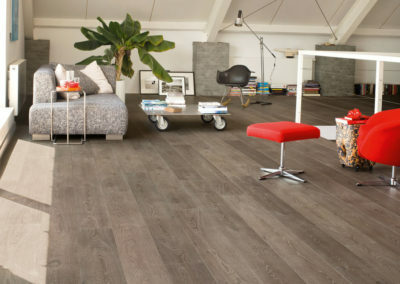 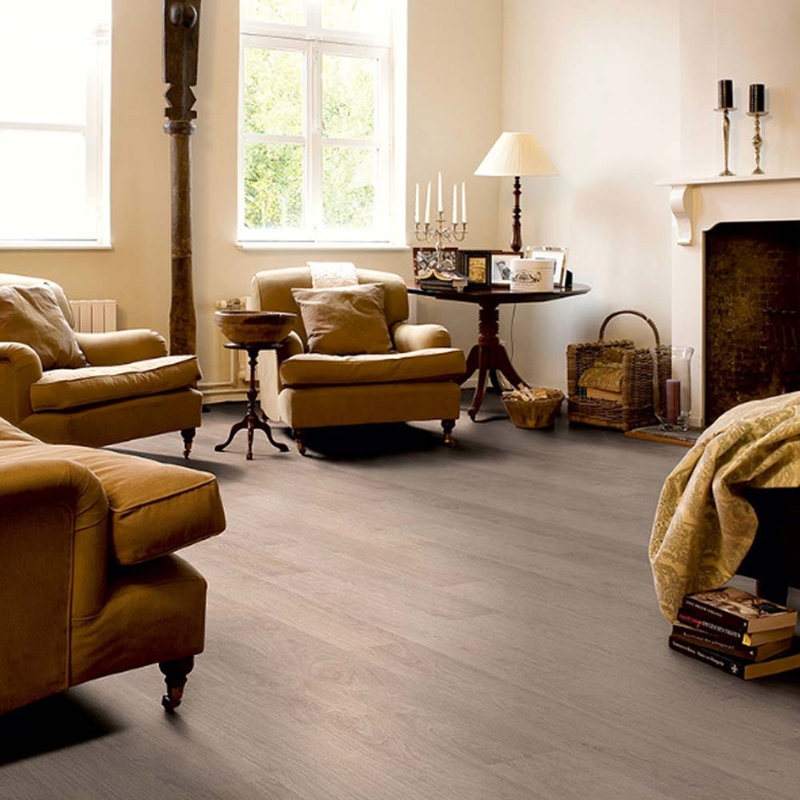 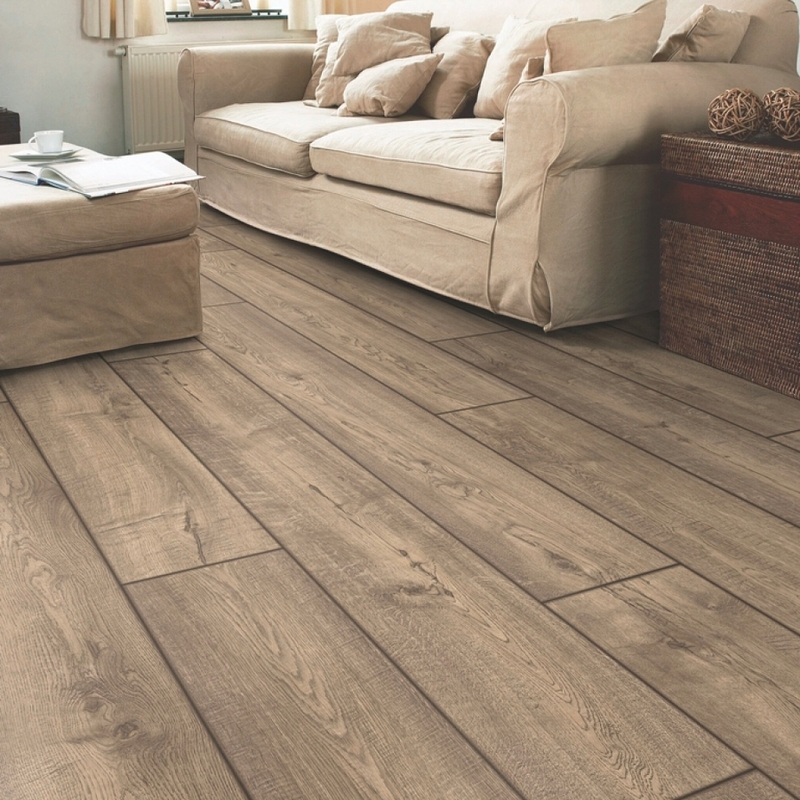 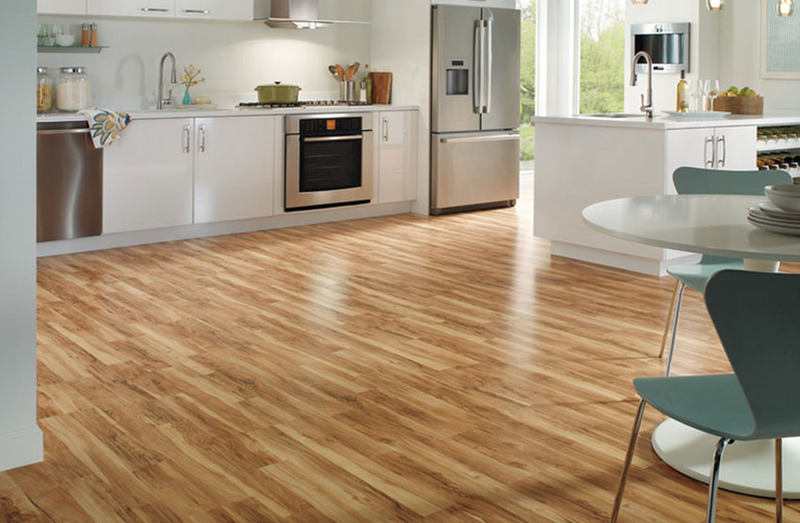 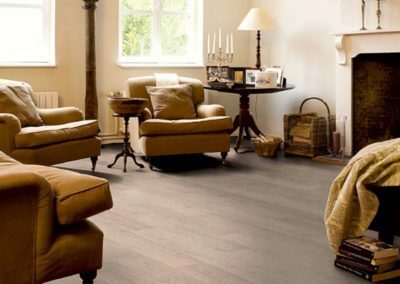 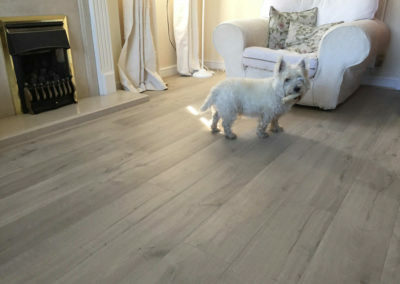 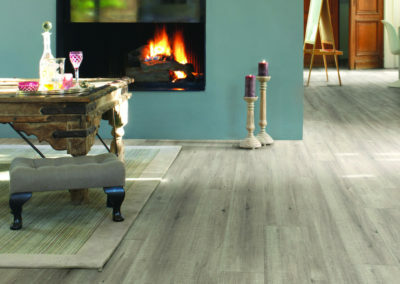 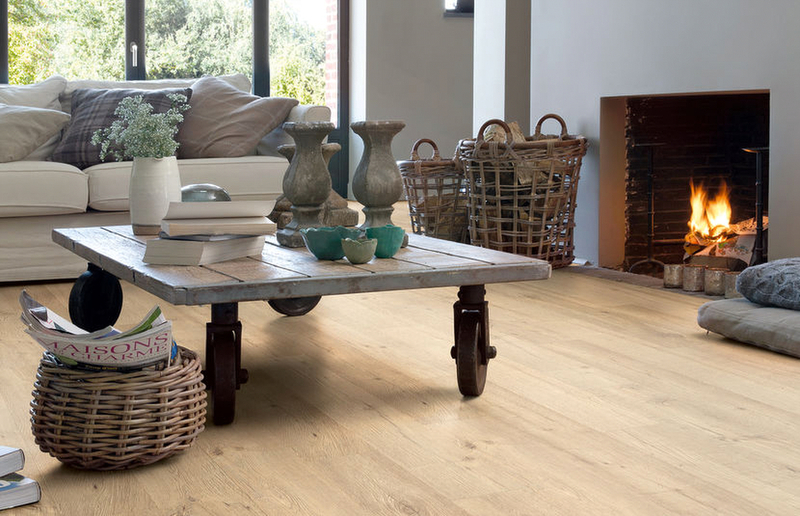 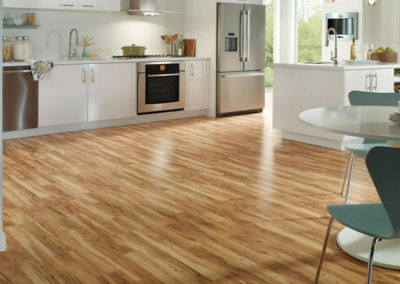 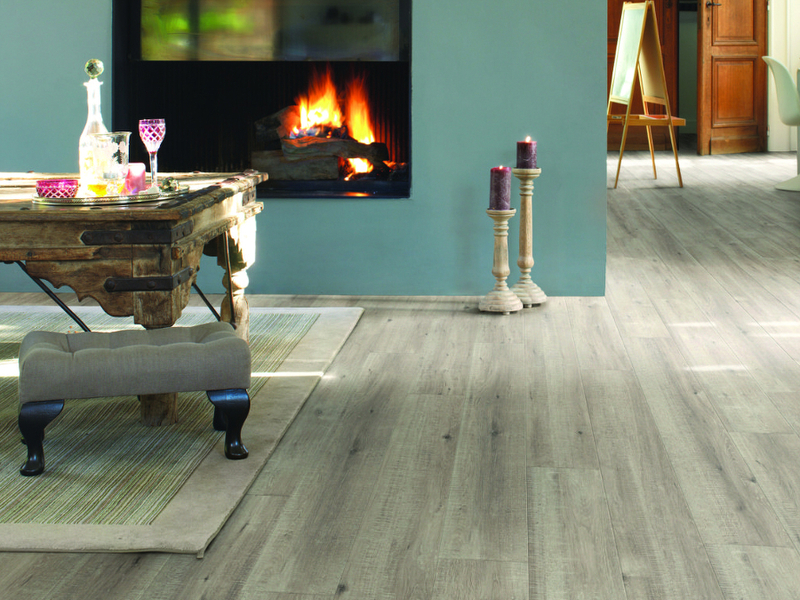 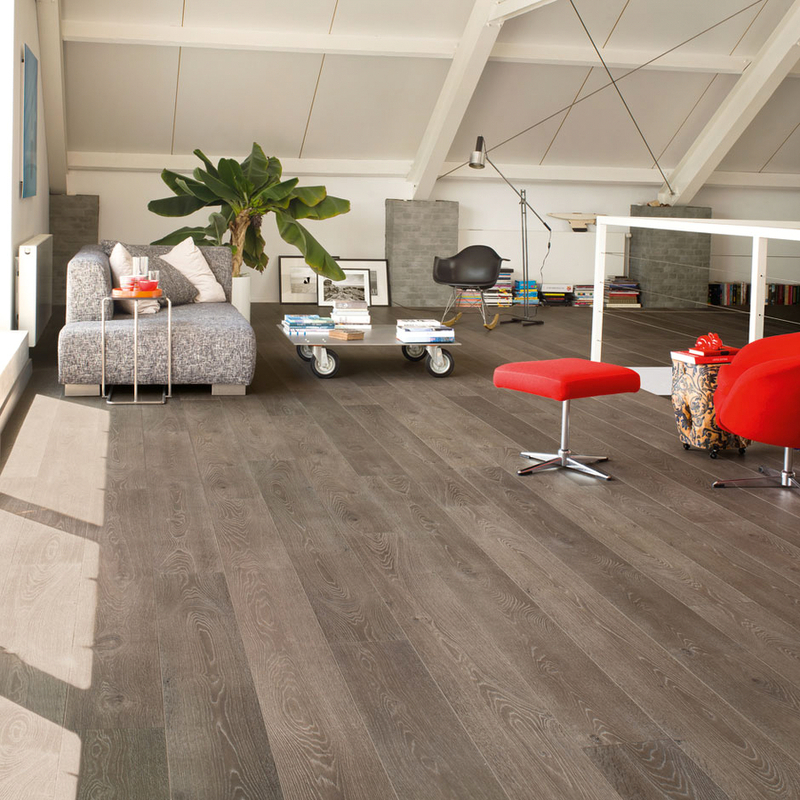 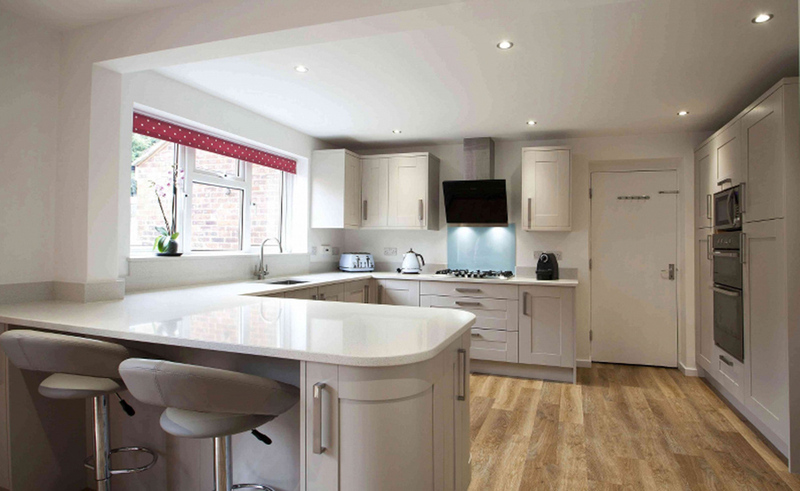 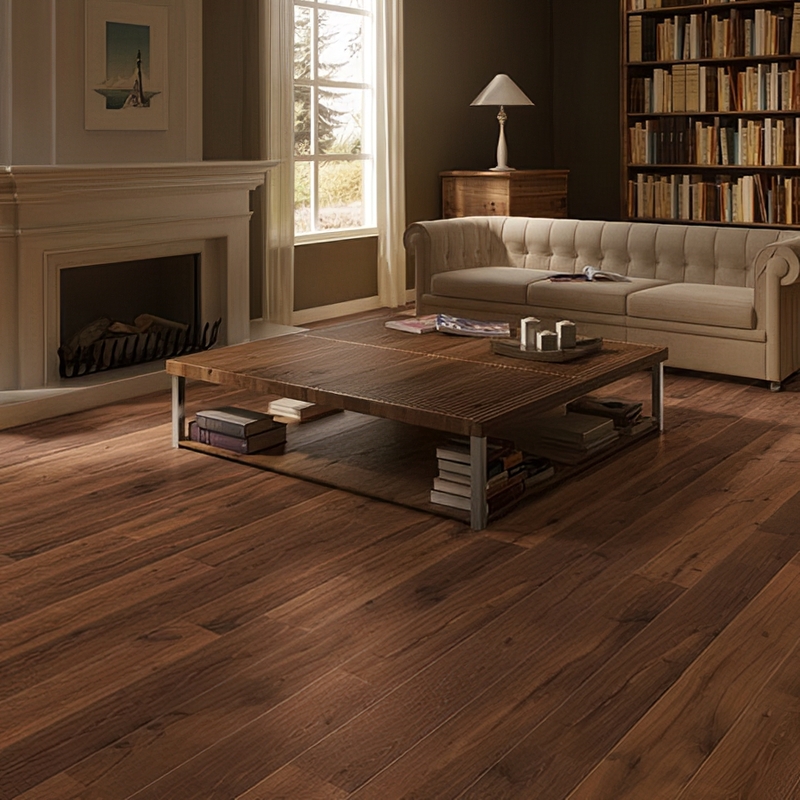 With Quick•Step® laminate flooring, you can create a truly extraordinary room and feel free to enjoy it. 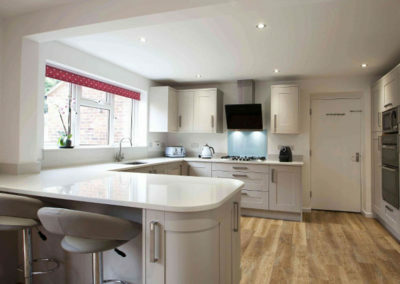 Knowing it’s designed for living.